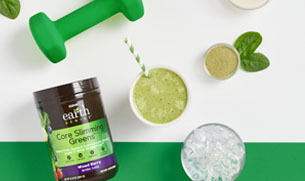 For a weight loss smoothie recipe that’s packed with nutrients and protein, try this Slim Down Greens Smoothie. 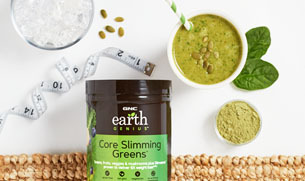 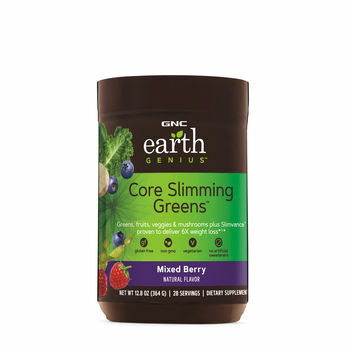 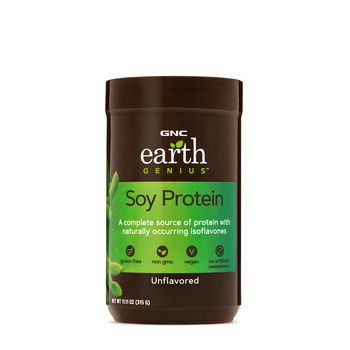 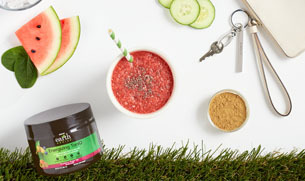 With GNC Earth Genius Core Slimming Greens and GNC Earth Genius Soy Protein, this green smoothie has just 250 calories and 18 grams of protein to help keep you feeling full. 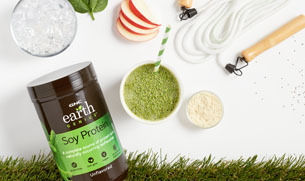 Add all ingredients to a high-powered food processor and blend until smooth. 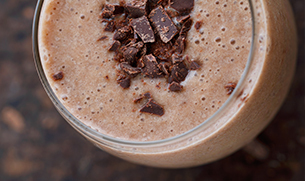 Add additional ice as needed to reach desired consistency.